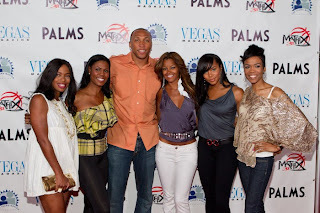 I Love Las Vegas Magazine...BLOG: Shawn Marion Poker Charity Event! Stars and more Stars!! 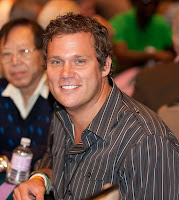 Shawn Marion Poker Charity Event! Stars and more Stars!! This past week-end Celebrities from both the world's of Movies, TV and World Class Athletes teamed up for the Shawn Marion Poker Event! Shawn Marion is a former UNLN Runnin Rebel. 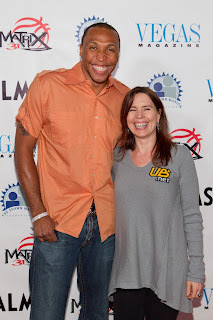 "Dallas Mavericks star Shawn Marion established The Shawn Marion Foundation at The Giving Back Fund to provide life-changing opportunities and experiences to single parent families." Seen on the red carpet Dwayne Wade , Mekhi Phifer, Michelle Williams, Lance Gross, Shanna Moakler and more!! Jill Marie Jones, Claudia Jordan, Annie Duke and Omarosa! Plus Bob Guinney and Maria Ho!